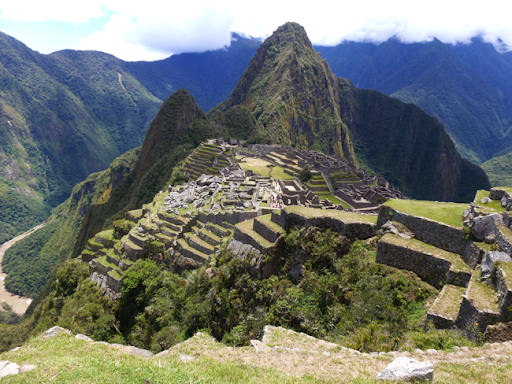 A UNESCO report I read that awarded the historic sanctuary of Machu Picchu describes this place as 'among the greatest artistic, architectural and land use achievements anywhere'. 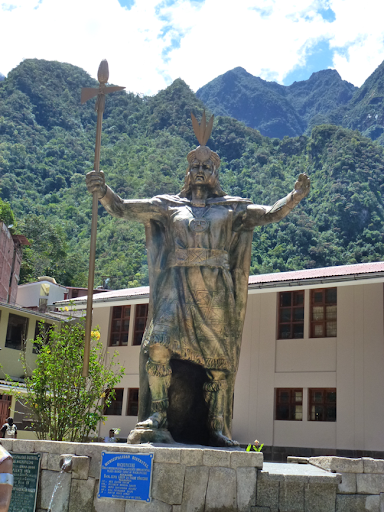 And delving into the history of the mysterious Incas you can understand why. 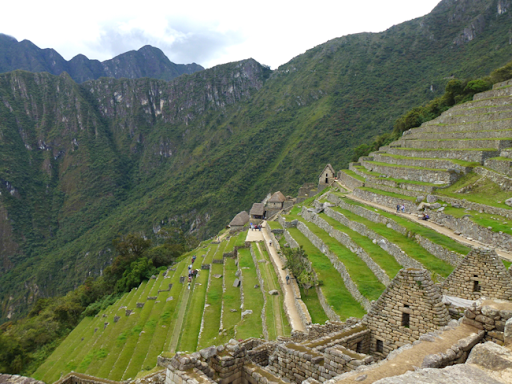 The area is the most significant tangible legacy of the Inca civilization though it is unclear why the people built this beautiful place on top of an eroded granite mountain. 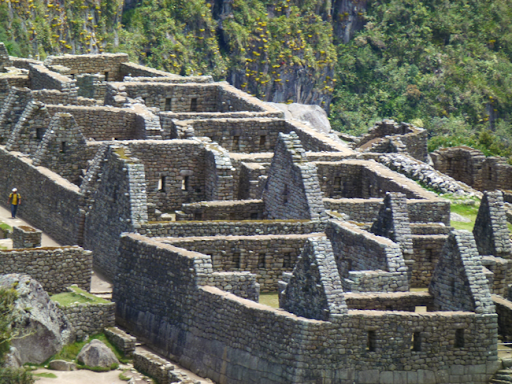 Theories are abound and include a temple or retreat for the King of the Incas, to a site that interacts with the sun, stars and the landscape. The latter in fact is the most recent theory, and it is based on an event in the summer solstice where a beam of light from the sun shines through a window on to a specificly laid and carved granite rock. 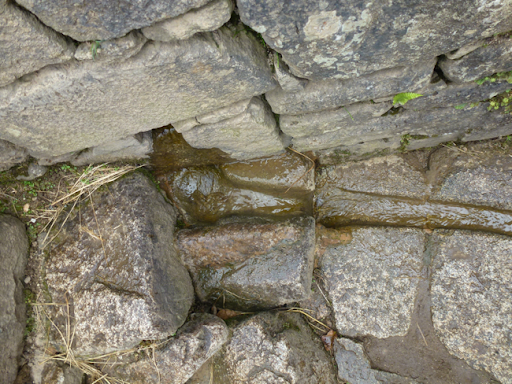 The incas even ensured proper irrigation throughout the area; enabled ease of access for works and living by constructing ramps and staircases; and they ensured that the entire construction can withstand the forces of nature (or as UNESCO describes, '[they] sculpted the mountain whose cyclopean constructions appear to be a prolongation of nature'. For me, what I didn't do at the time was actually book my pass to get onto the site. Reading those blogs told of the horrors of a limit on the number of tickets being released (only 2,500 per day) - but it turns out there has only been three occurrences when this has happened and they tend to be on the anniversary / major event days. 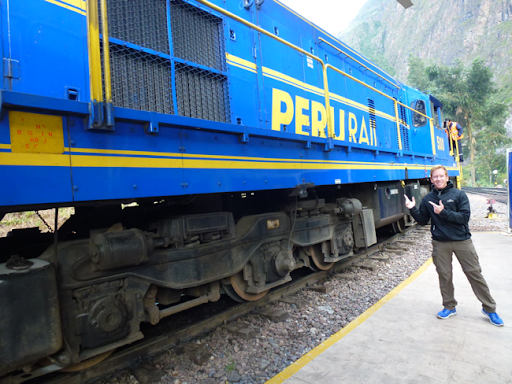 So like me, if it's on the day then just go to Aguas Calientes to pick them up - there's an official office there. You can book ahead of time and give yourself some light relief, though at time of writing you can't book via iPad or iPhone - the curse of Apple not liking sites with Flash! Other blogs talk of how you can barter for a guide, but to be honest you don't need one. Do your research on the plane - read those guide books and free articles on the web (Wikipedia,Wikitravel, UNESCO, etc.) and you'll do fine. In fact as we went round we listened to the commentry from other guides - not attempting to be rude, but it's hard not too as there are so many around (you sometimes can't move for all the guide groups!). This leads to another issue, this place is very popular. Which is both a good and bad thing. From the positive perspective it allows much needed funding into a heavily underinvested world heritage site. But this investment comes at a cost of a dilapidated area, over resourcing on tourism (buses, guides, construction), which is why it also got another award from UNESCO. It's on their critical watch list. That's not good. It really is a chicken and egg situation. I think the area needs considered investment form the peruvian government that would allow sustainability measures and construction be implemented around the site. 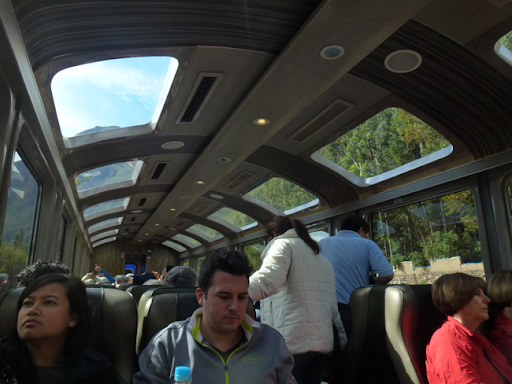 Whilst not trying to destroy the aesthetics of the area, I believe items such as raised walkways, glass protection screens for some parts (rather than a little rope), and sustainable transport to get you there (rather than the diesel fuelled busses and coaches). I think with these improvements, those that have not visited before won't 'miss' anything (if you know what I mean). Being Ginger, (if you haven't guessed already), the sun can creep up on us without warning and cook us quite easily. This happened to me on my trip. We were really lucky the weather was magnificent. But we also failed to lack sunscreen. So whilst I sit here now, with sunburnt arms, make sure you take sunblock with you. You can try and sneak some food in too, like we did, though you just have to sneakily eat it (and be sure to take any rubbish with you - even dropped crumbs!). 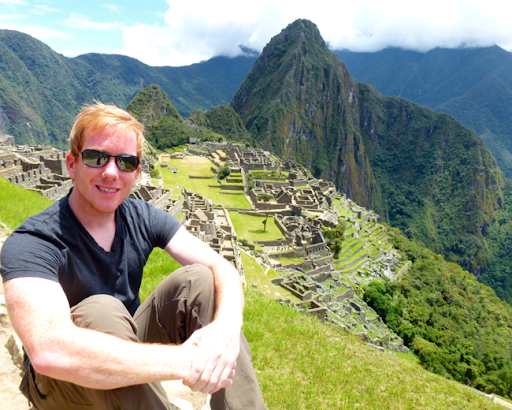 Machu Picchu really is an amazing wonder to visit, and it should be on everyone's bucket list!